John was named All Big 8 in cross country, indoor track, and outdoor track while running for the University of Colorado. He was a member of CU’s cross country teams that placed 5th, 3rd, and 6th at the NCAA National Cross Country Championships in 1966-68. John was twice named All American in cross country and actually met Frank Shorter in the finish chute at NCAA Cross Country, finishing immediately behind him. In 1972, John finished 5th (3rd American) at the National AAU Cross Country Championships and chosen to represent the United States at the World Cross Country Championships in Belgium. John was the cross country coach and assistant track coach at Boulder High School from 1970 to 1976 guiding his athletes to many conference and state championships. 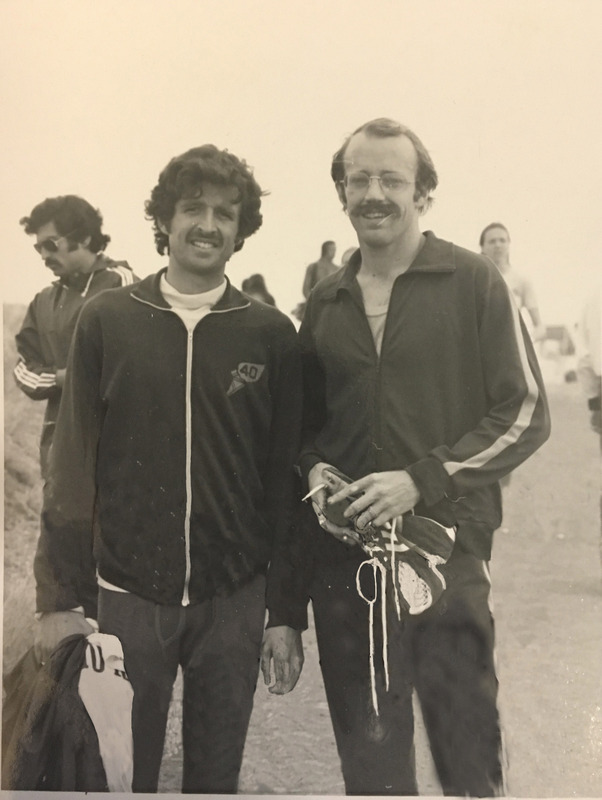 During his tenure with the Colorado Track Club ( CTC), John inaugurated many road races including the Thanksgiving Day Turkey Trot at Denver’s Washington Park. John was also a member of the CTC’s first national cross country championship team in 1974. John’s three children (Jason, Kristopher, and Pamela) all graduated college on track scholarships. Jason, while running for Nike, was national champion in the mile/ 1500m on numerous occasions and represented the United States at world championships in Lisbon, Birmingham, Paris, and Moscow.